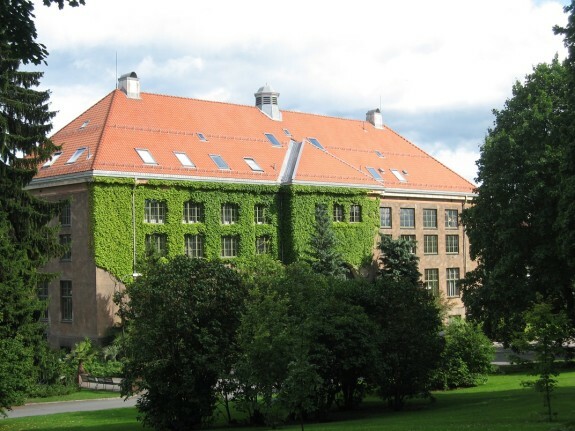 Oslo is a city with plenty of things to do and an array of places to visit if you are looking for a perfect holiday. Whether you are travelling alone or are on a family friendly trip, you can never run short of things to do in Oslo and Norway in general. Both the natural and artificial attractions are available for exploration which makes it the perfect vacation city. If you are looking to make the most of your holiday in Oslo, you need to make early preparations. Start early to plan for your trip and make reservations before making your way to the capital. In your preparation ensure that you put this things in mind when planning for a trip to Oslo. 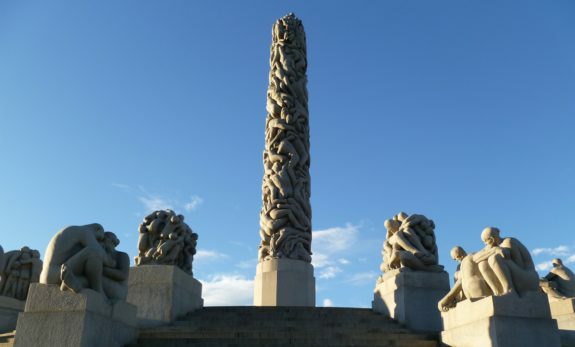 The park that occupies an area of around 80-acre features sculptures that were designed by Gustav Vigeland. This is one of the most visited areas in Oslo as it attracts over one million visitors very year both local and international. The best part about the park is that it is opened daily around the clock to offer visitors with the option of visiting at any time. Otherwise known as the Norsk Folkemuseum, this museum is rated as one of the oldest and largest open air museums in the world. 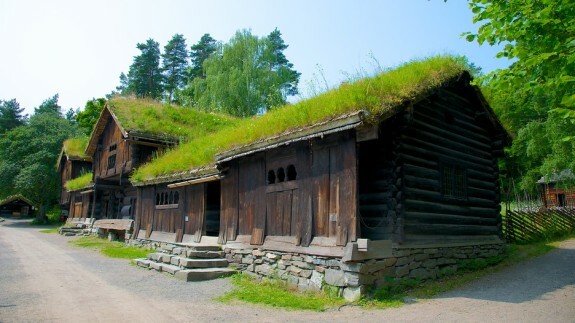 To encourage visitors to visit, the museum is opened all year round and consists of just about 155 historic buildings from all over Norway. While on your visit here, expect to find the stave church which dates back around 1250 AD and has remained as a top Oslo sightseeing feature. 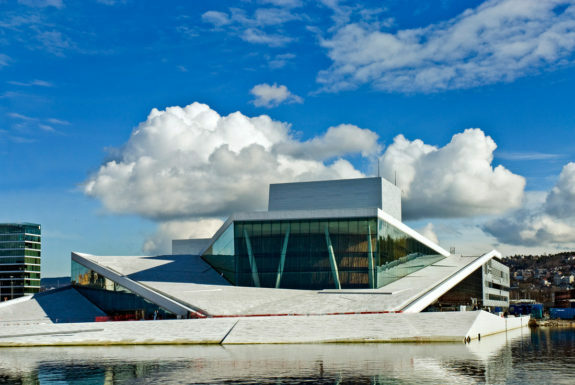 Your visit to Oslo will be incomplete if you fail to visit the Norwegian Opera and Ballet. This marble and glass building features an award winning architecture and above all plays host to world class opera and ballet performances to form a spectacle. It is open to the public and one of the most lucrative activities to do here besides watching ballet and opera performances is walking to the roof top for a panoramic view of the city. 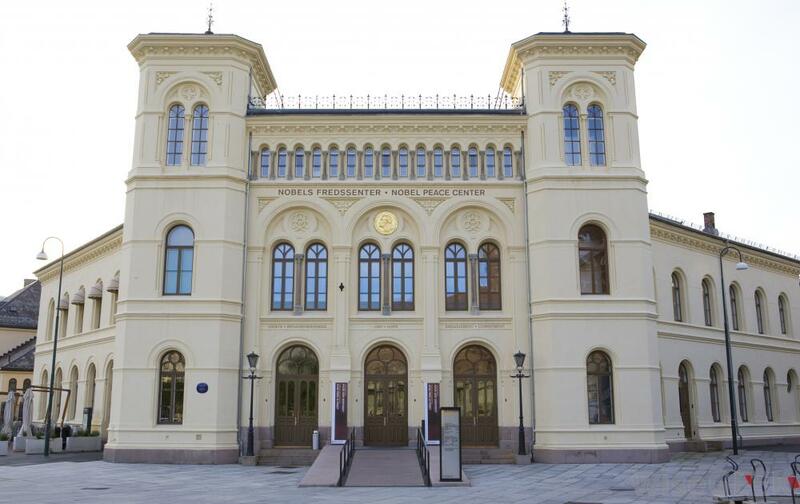 The complex houses the Zoological Museum and the Geological Museum to form part of the attraction. Everything here is natural and with the Botanical Garden that surrounds the museum, you get to explore over 7,500 plant species from all around the world. 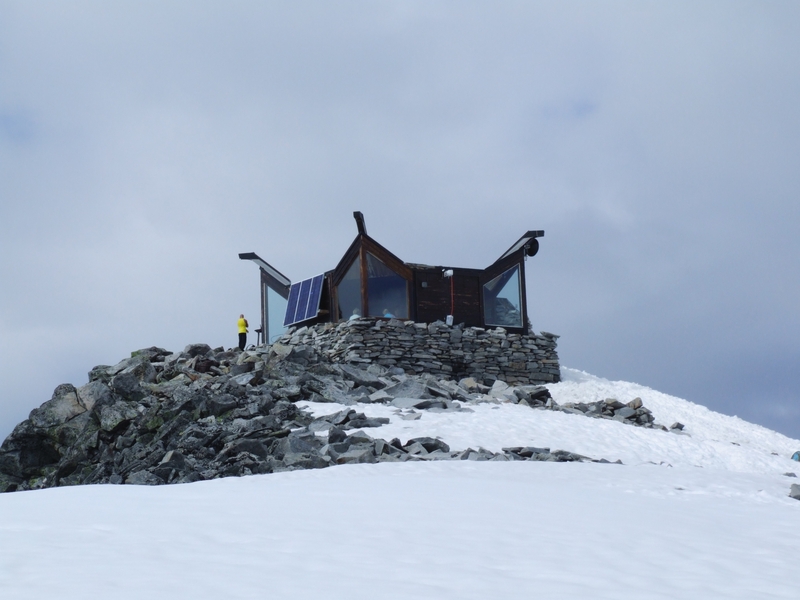 If you are all about nature, a visit here will provide you with quite a spectacle. As part of your planning process, you should make it a priority to book cheap flights to Oslo as they are plenty of airlines flying to Norway. Once you get here, it is a matter of planning where to go sightseeing because there are plenty of options available to explore. Regardless of where you decide to go, one thing is certain, you are guaranteed an awesome time.